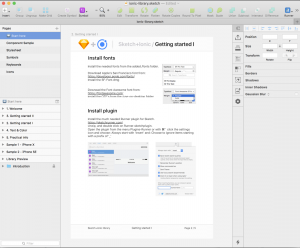 The Sketch toolkit for Ionic! 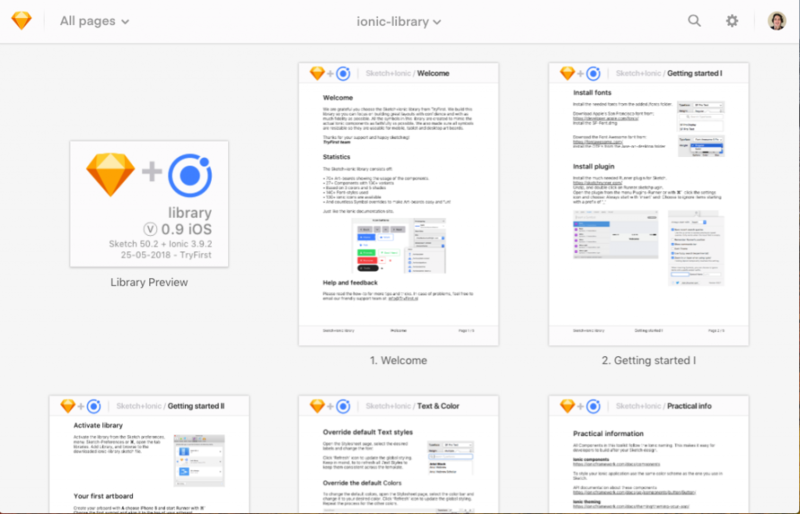 All Ionic components are available in this Sketch Library. There are over 27 of them. All Ionic components are build as responsive Sketch symbols with multiple overrides. 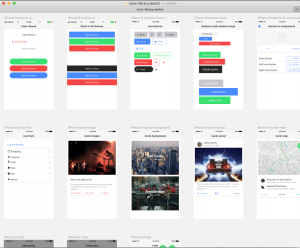 This library is a framework for Sketch to quickly and easily create your Ionic 3 projects and ideas into visual accurate artboards. All the 70 artboards that can be found in the Ionic docs are available in Sketch. This gives you the opportunity to design multiple screens in no time. Because of the fast design proces you can focus on fine-tuning the color scheme, symbols and text styles to your specific needs. Make use of 70 artboards, 27 native ionic components and realize your ideas in the quickest way possible, share with decision makers and development. Ionic components with default color schemes, text styles and symbols at your disposal. This library makes us of all the intuitive and fast Sketch methods to propagate changes throughout your designs. The Ionic components, symbols and attributes are named just like you are used to in your development environment. Easy to recognize and translate back in code. 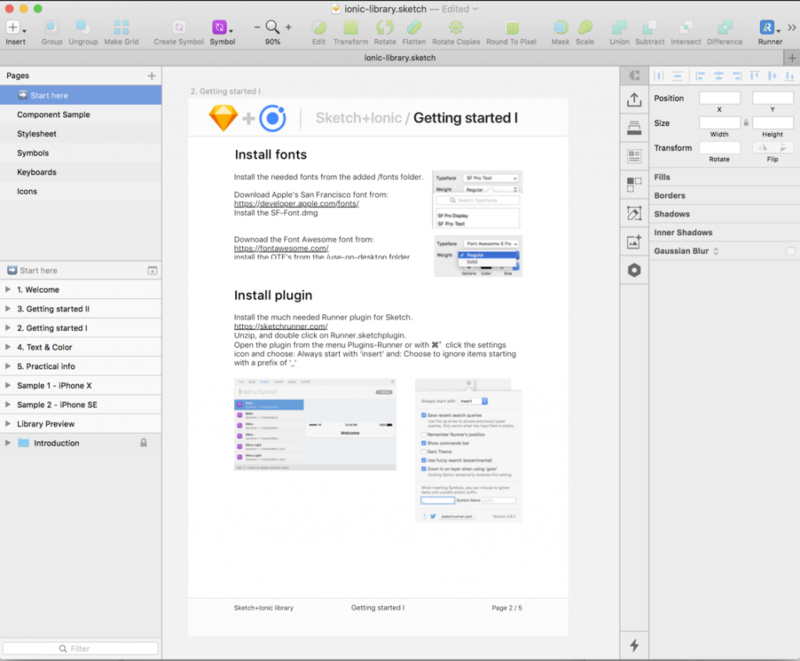 Why should you buy Sketch+Ionic? Start building your mockup today, within minutes you can be up-and-running! We build this library so you can focus on building great layouts with confidence and with as much fidelity as possible. All the symbols in this library are created to mimic the actual Ionic components as faithfully as possible. We also made sure all symbols are resizable so they are useable for mobile, tablet and desktop art boards. We're a team of perfectionists, if something is wrong we'll fix it right away. Curious? Want to get an idea of all the possibilities of the UX library, including the how-to, all the sample artboards and the symbols? 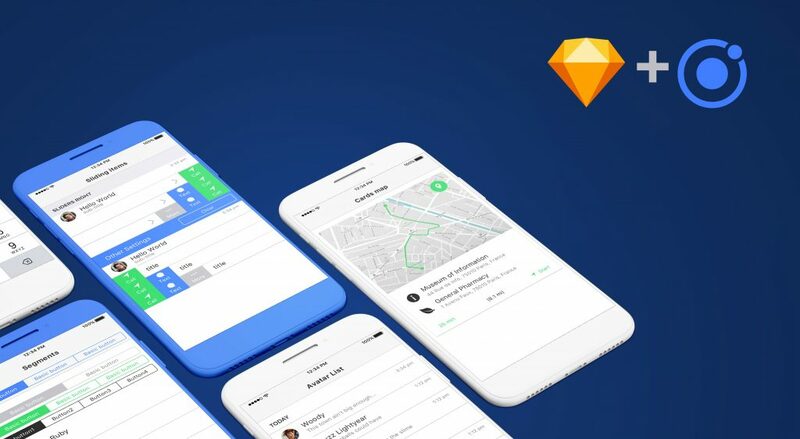 A sample of the Sketch+Ionic UX library can be seen on Sketch cloud!